Over 53,000 famous citations in the palm of your hand. 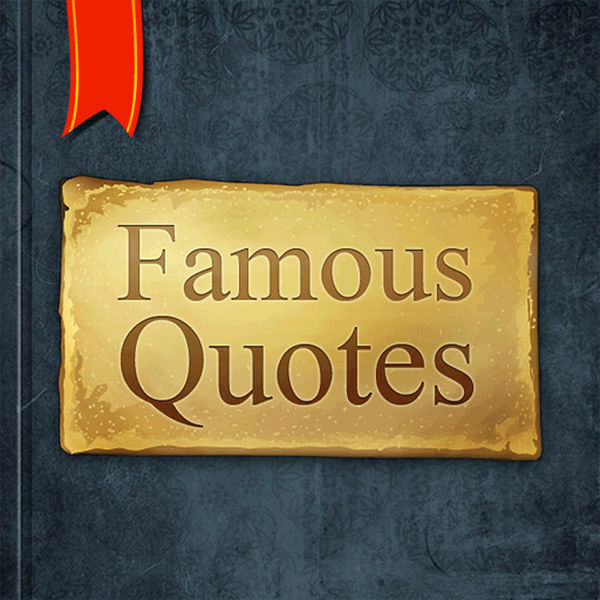 Become smarter and wiser every second when you read famous quotes from famous people. Just navigate to an author by searching for or jumping to an index. Then scroll through a book of quote pages by SHAKING, SWIPING, or TAPPING.